Kuala Lumpur, Malaysia, 3 November 2013 – One of the most dynamic reggae live performances is coming to town! 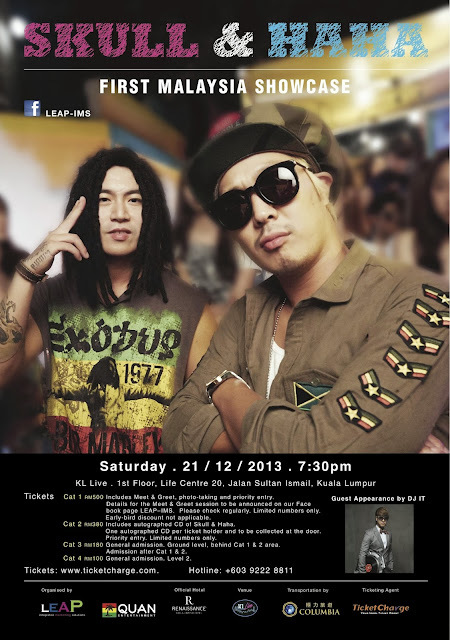 Top Korean reggae artistes Skull & Haha will be in Malaysia for the first time on Saturday, 21 December 2013, to meet fans up close and personal. 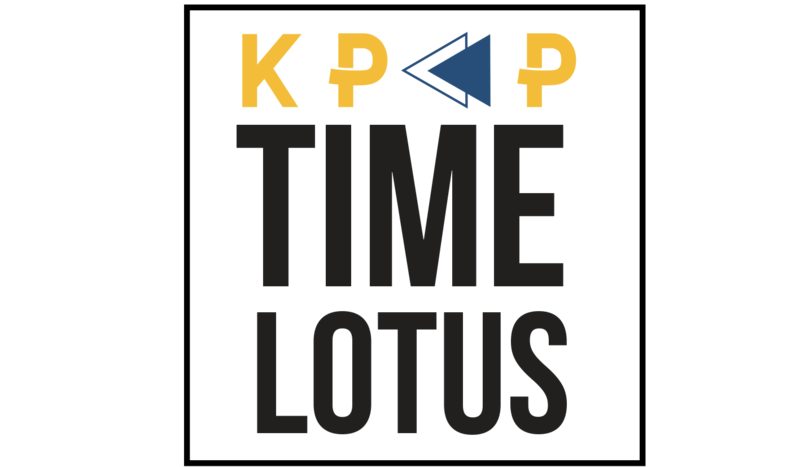 In addition to a separate meet & greet session, they will be bringing their fun, unique blend of Korean reggae music and high-energy performance to celebrate the year’s end with fans. Ha Dong Hoon (a.k.a Haha, Haroro, 河东勋 ) has been a cast member of the highly popular Korean variety shows ‘Running Man’ since 2010 and ‘Infinite Challenge’ since 2005. On 30 December 2011, HaHa received the ‘Best Entertainer Award’ at the 2011 SBS Entertainment Awards for his outstanding performance in the show. ‘Running Man’ is not only a hit variety programme in Korea, it has also taken other parts of Asia by storm. The programme currently goes on air regionally on ONE TV ASIA. A new father and one who enjoys a positive image that appeals to the mass public, Haha was most recently invited to be the Ambassador for Pixar’s summer animated blockbuster, ‘Monster University.’ He is also one of spokesmen for the Coke campaign in Korea. The reggae duo released their single, ‘Ragga Muffin,’ in June this year. This is the second collaboration between Skull & HaHa since the release of their summer hit ‘Busan Vacance’ in July 2012. Pricing: Cat 1 RM 500 : Includes meet & greet, photo-taking, priority entry. Details for the meet & greet and photo-taking session will be announced on our Facebook page LEAP-IMS. 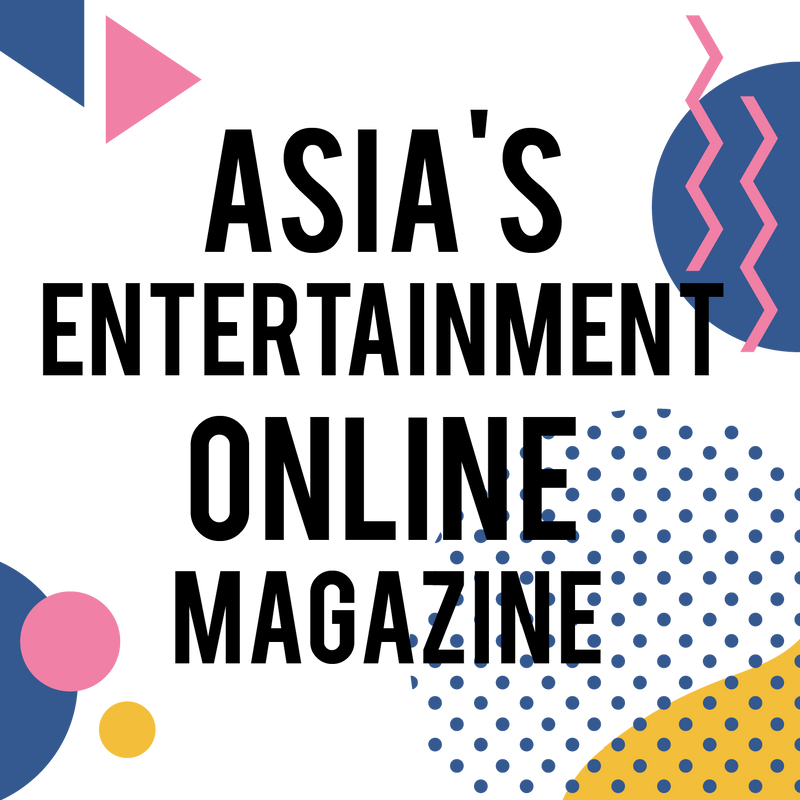 Please check for updates regularly. Cat 2 RM 380 : Includes pre-signed CD. One CD per ticket holder. CDs to be picked up at the door. Cat 3 RM 180 General admission. Ground level, behind Cat 1 & 2 area. Admission after Cat 1 & 2. Cat 4 RM 100 General admission. For the latest update on the fan meeting and details for the meet & greet session, please LIKE and follow our Facebook PAGE: LEAP- IMS or Tweeter: LEAP IMS.